Collage. . HD Wallpaper and background images in the Teen lupo club tagged: teen wolf fanart tw. 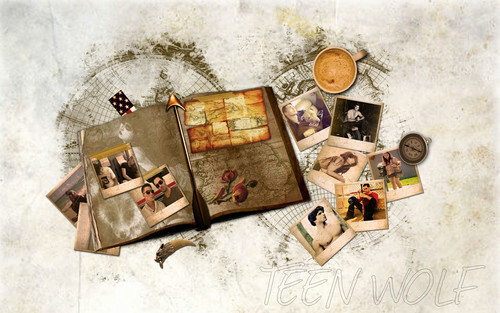 This Teen lupo wallpaper might contain frigorifero elettrico, frigo, frigorifero, frigorifero, and ghiacciaia.